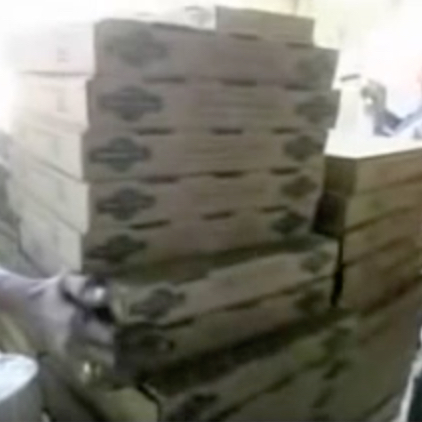 On November 11 Pizza4Patriots delivered 200 Home Run Inn Pizzas to Heinz VA Hospital in Chicago and 100 to Jesse Brown VA Hospital in Chicago. 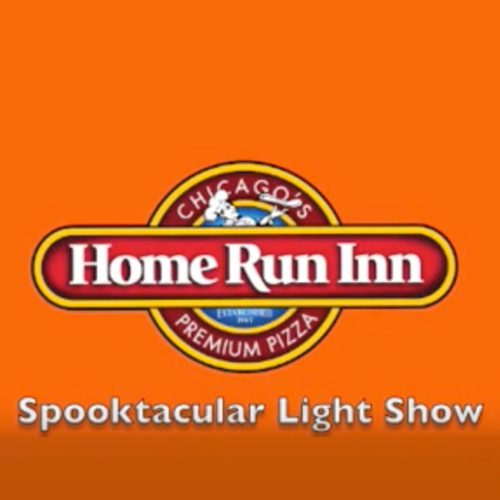 Halloween with Home Run Inn on WGN. 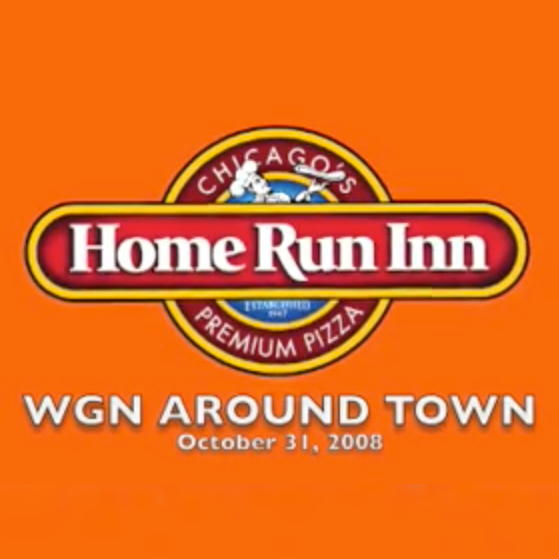 Ana Beleval of WGN visits the Home Run Inn Video Challenge winner’s home in Naperville, IL. WGN channel 9 interviews the Kelly family. 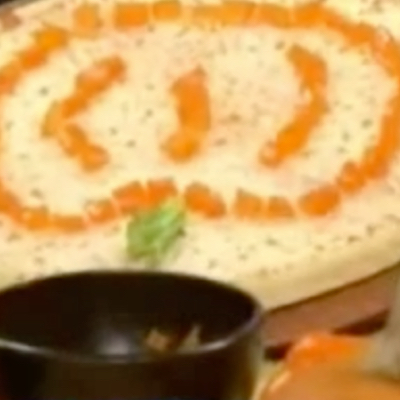 Turn a Home Run Inn pizza into a spooky Halloween treat. 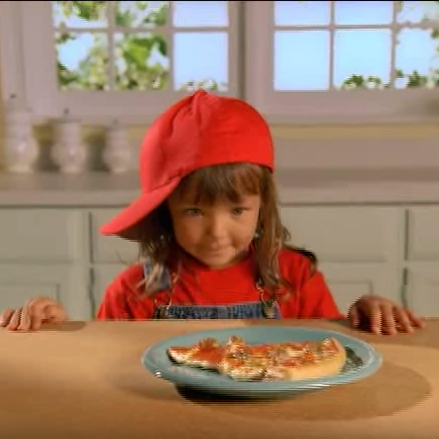 As the winner’s of The Home Run Inn Video Challenge, the Home Run Inn team tricked out the Kelly’s home in Naperville, Illinois.